Another kind guy Toga J. Siahaan requested me to include the Batak Toba version in the Bible app (for this case, this will only be in the Indonesian version.) He kindly gave me the BibleDatabase.org format that I asked, unexpectedly. I was very happy with his dedication. 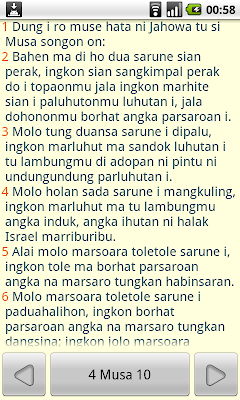 So I cannot wait any longer to release the Batak Toba version of the Bible, available as an add-on on the Indonesian Bible. (by the way, Alkitab (Indonesian Bible) has also an English interface, if you need it). 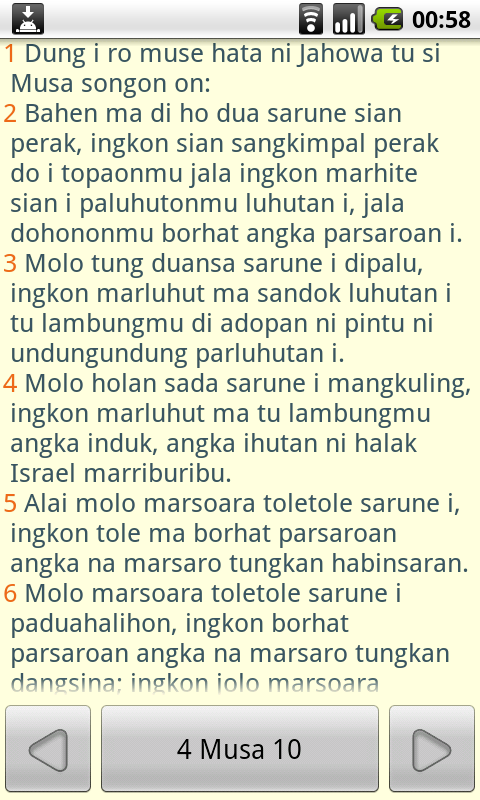 Here is the Bible in Batak Toba. The first five books are named 1-5 Musa (Moses). kami yang menggunakan Bada sangat menunggu.. Source code nya dimana y pak ?? Thanks for your work. This is very high valued. Well, im glad to know your site. May I link this to our website http://www.pargodungan.org, please? I guess it's only in Bahasa Indonesia version. I found several words that less in verse Batak Toba. How can I report it to you...? 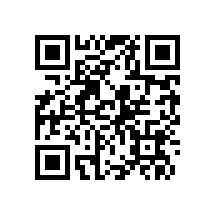 @Mahanaim You can report to me by email which is stated in Android Market.